Episode No. 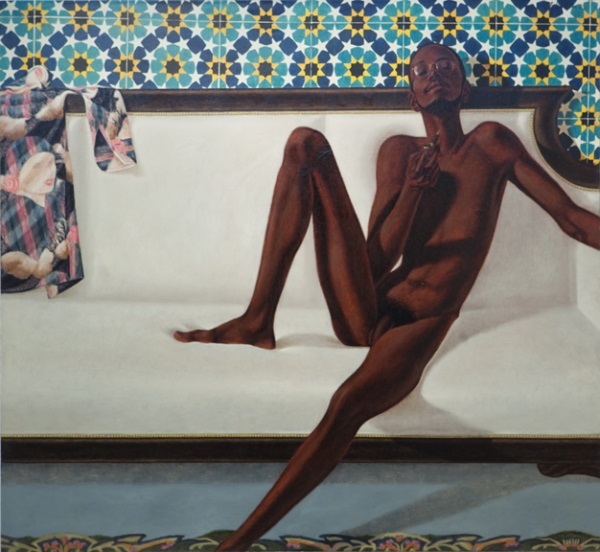 125 of The Modern Art Notes Podcast features artist Barkley L. Hendricks and curator Simon Kelly. 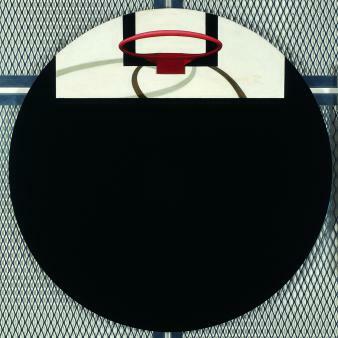 Hendricks is included in the Brooklyn Museum exhibition “Witness: Art and Civil Rights in the Sixties,” which examines how 66 artists addressed the civil rights struggle in their work. Curated by Teresa Carbone and Kellie Jones, the show is on view through July 6. The exhibition’s handsome catalogue is available from Amazon for under $30. In 2008 Hendricks was the subject of a major retrospective organized by Trevor Schoonmaker for the Nasher Museum of Art at Duke University. 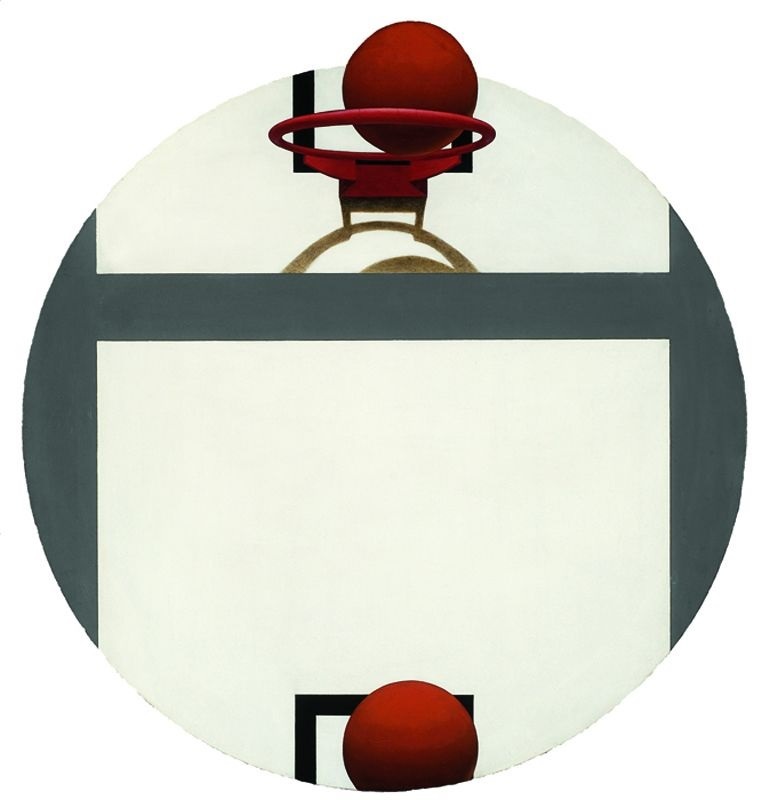 The exhibition traveled to Houston, Philadelphia, New York and Santa Monica. His work is in the collections of the National Gallery of Art, the Yale University Art Gallery, the Tate, the Philadelphia Museum of Art and the Harvard Art Museums. 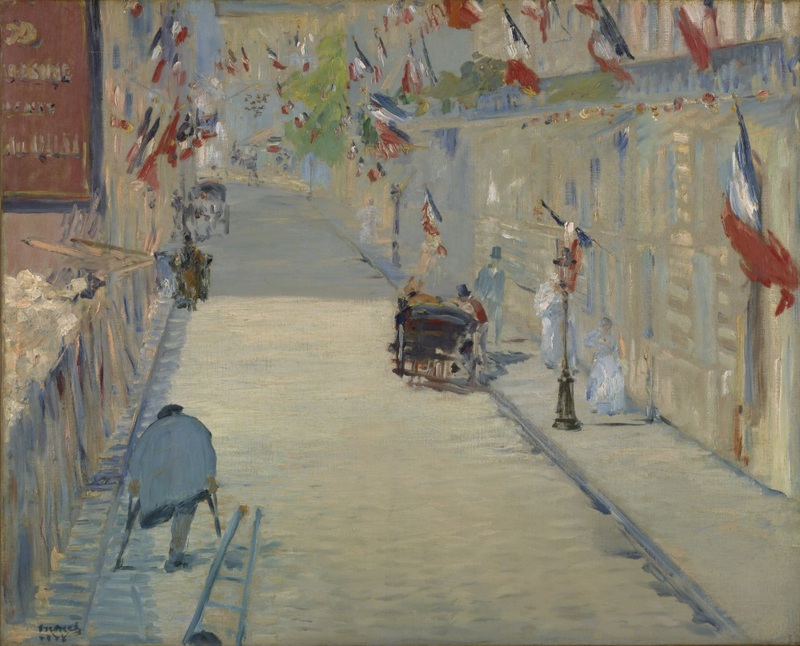 On the second segment, Saint Louis Art Museum curator Simon Kelly talks about “Impressionist France: Visions of Nation from Le Gray to Monet,” which is on view at the SLAM through July 6. Kelly co-curated the exhibition with Nelson-Atkins Museum of Art curator April M. Watson. Despite the show’s title, this isn’t really an exhibition of impressionist painting. Instead it looks at how artists — both painters and photographers — engaged with and helped shape France’s emerging national identity between 1850-80, a period during which France cycled through several governments and lost the Franco-Prussian War (and along with it Alsace and Lorraine) to Germany. The exhibition’s catalogue, available from Amazon for under $30, is one of the smartest catalogues of 19th-century French history and art history a number of years. Air date: March 27, 2014. 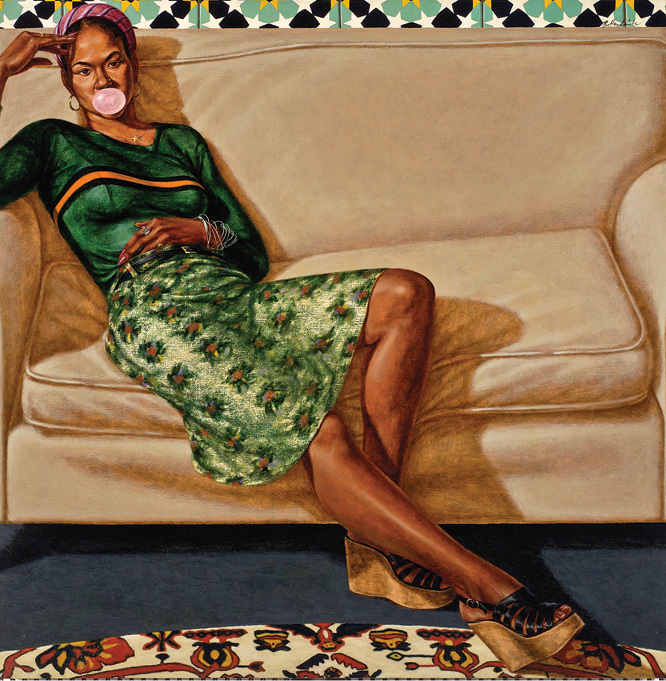 Barkley L. Hendricks, Lawdy Mama, 1969. Collection of The Studio Museum in Harlem, New York. 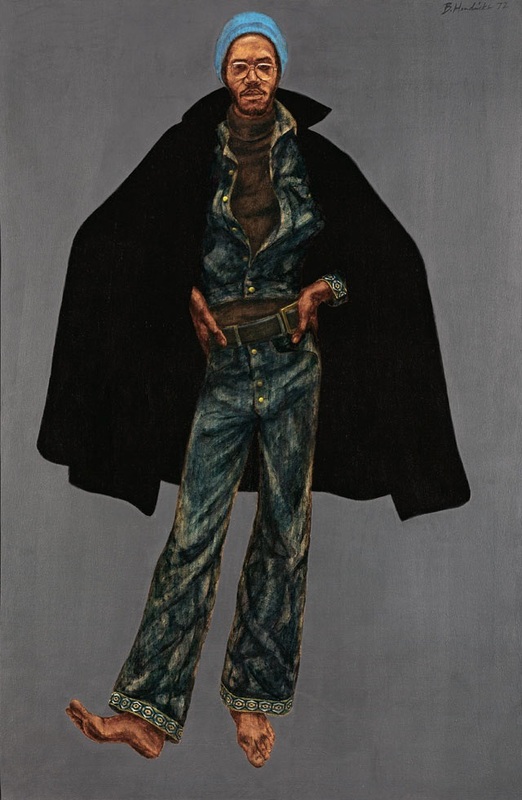 Barkley L. Hendricks, Icon for My Man Superman (Superman never saved any black people—Bobby Seale), 1969. 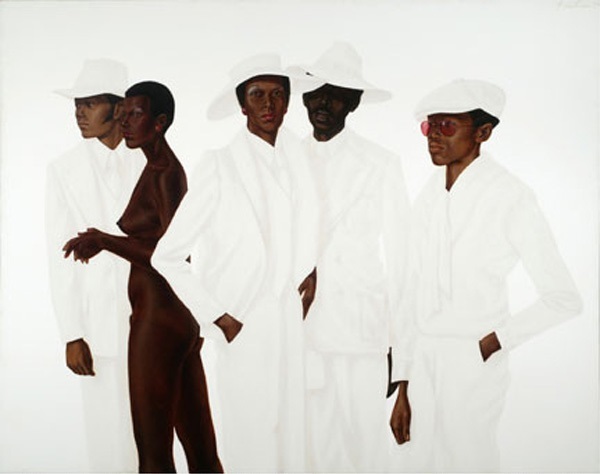 Barkley L. Hendricks, Family Jules: NNN (No Naked Niggahs), 1974. Collection of Tate, London. Barkley L. Hendricks, Vertical Hold, 1967. 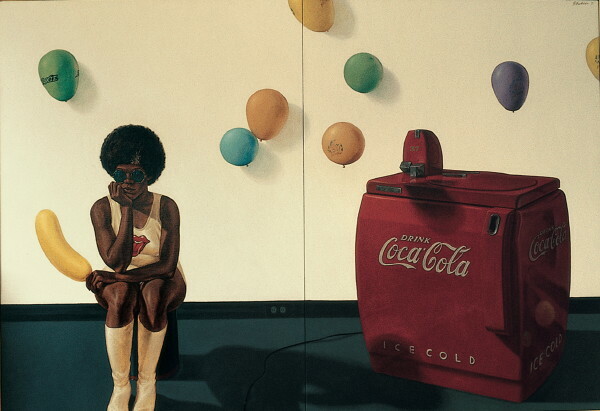 Barkley L. Hendricks, Dippy’s Delight, 1969. 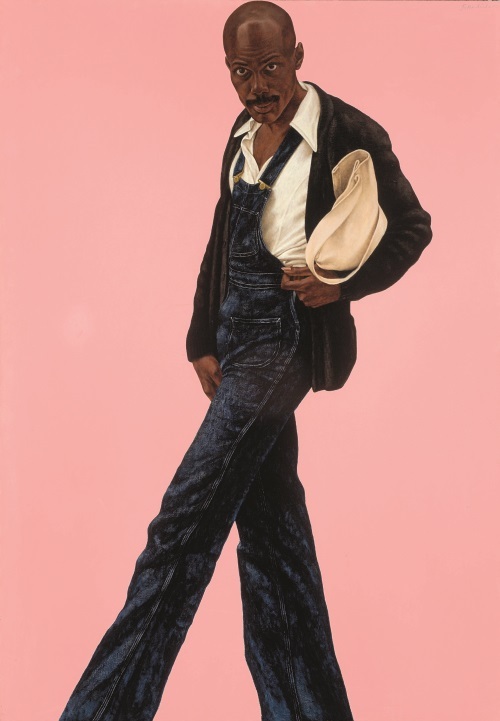 Barkley Hendricks, Sir Charles, alias Willie Harris, 1972. Collection of the National Gallery of Art, Washington. Barkley L. Hendricks, George Jules Taylor, 1972. Collection of the National Gallery of Art, Washington. Barkley L. Hendricks, Slick (Self-Portrait), 1977. 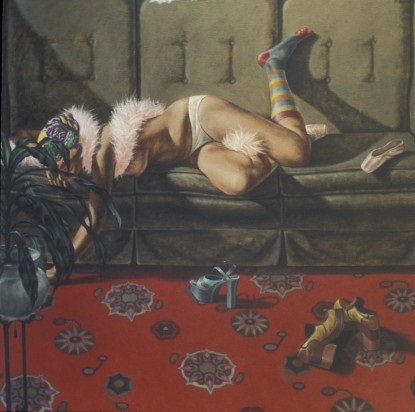 Collection of the Chrysler Museum of Art, Norfolk, Va.
Barkley L. Hendricks, Sweet Thang (Lynn Jenkins), 1975-76. 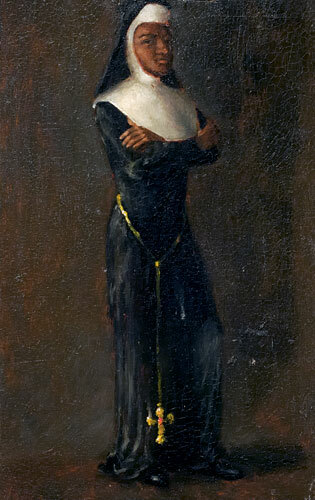 Barkley L. Hendricks, My Black Nun, 1964. Barkley L. Hendricks, Arriving Soon, 1973. 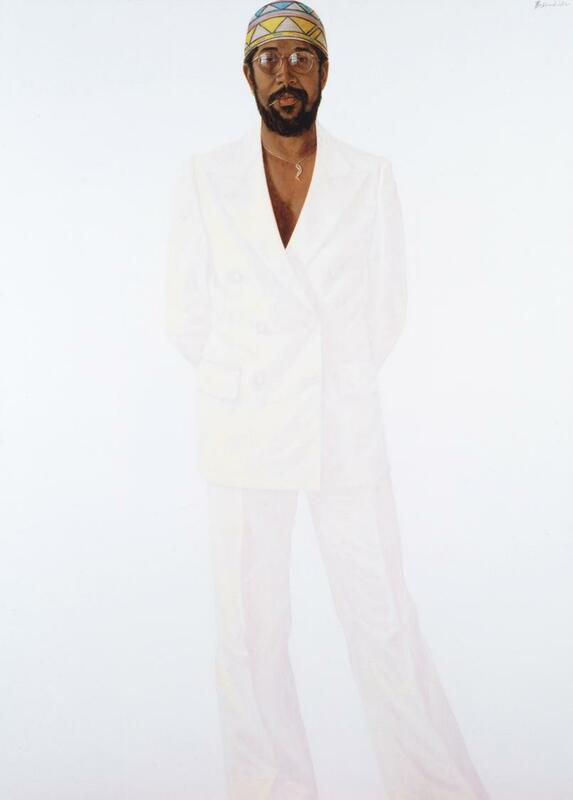 Barkley L. Hendricks, Misc. Tyrone (Tyrone Smith), 1976. 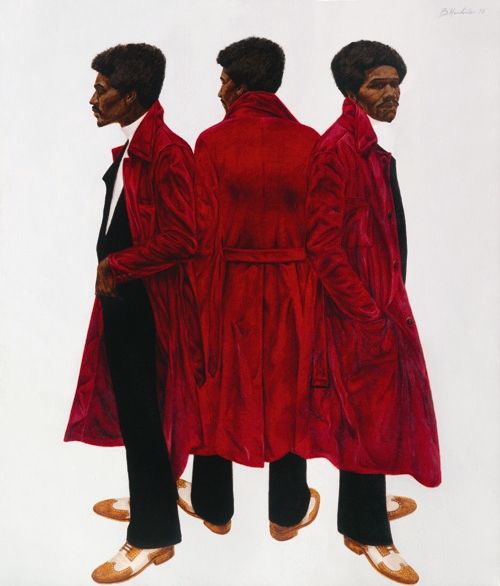 Barkley L. Hendricks, What’s Goin On, 1974. Barkley L. Hendricks, Brilliantly Endowed (Self-Portrait), 1977. 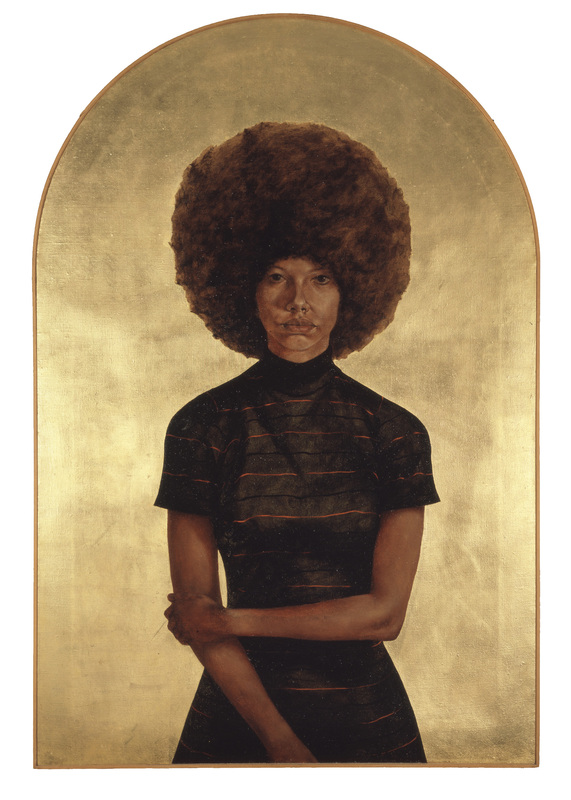 Barkley L. Hendricks, Take All the Time You Need (Adrienne Hawkins), 1975. Collection of the Nasher Museum of Art at Duke University. Edouard Manet, The Rue Mosnier with Flags, 1878. Collection of the J. Paul Getty Museum, Los Angeles. 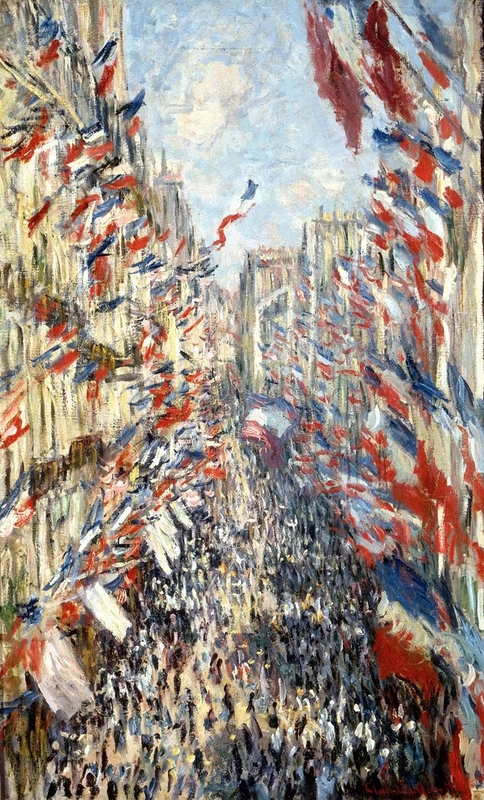 Claude Monet, The Rue Montorgueil in Paris: Celebration of June 30, 1878, 1878. Collection of the Musee d’Orsay, Paris. 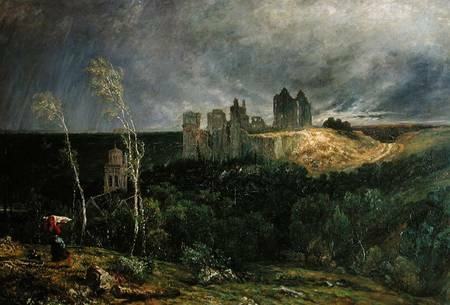 Paul Huet, The Ruins of the Chateau of Pierrefonds, 1867-68. Collection of the Musees nationaux du Palais de Compiegne. 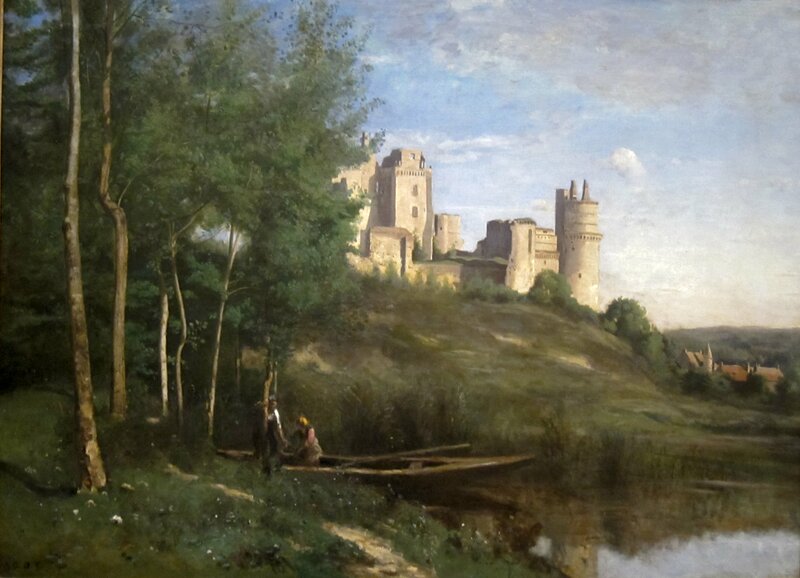 Jean-Baptiste-Camille Corot, Ruins of the Cheateau of Pierrefonds, ca. 1840-45, reworked ca. 1866-67. Collection of the Cincinnati Art Museum. 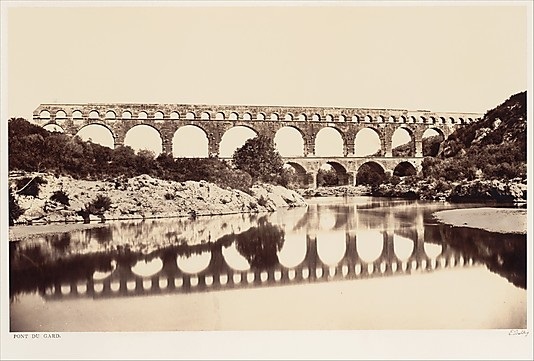 Edouard Baldus, Pont du Gard, ca. 1861. Collection of the Metropolitan Museum of Art, New York. 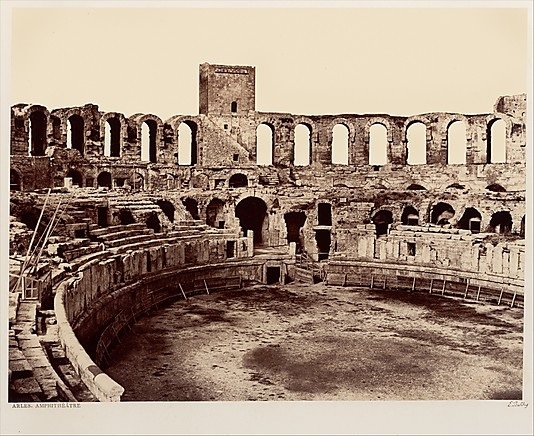 Edouard Baldus, Arles, Amphitheatre, ca. 1855-59. Collection of the Metropolitan Museum of Art, New York. 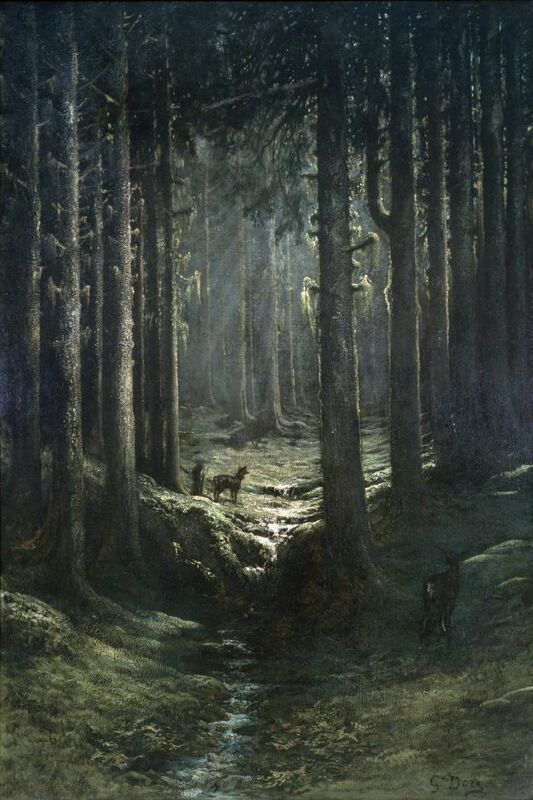 Gustave Dore, Deer in a Pine Forest (Vosges), ca. 1865. Collection of the Carnegie Museum of Art, Pittsburgh. 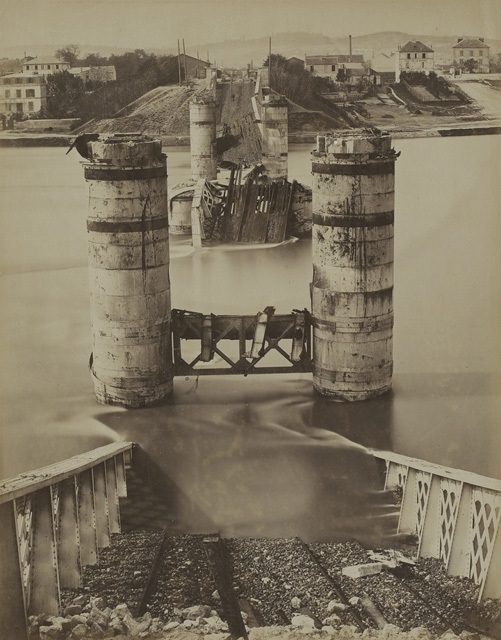 Jules Andrieu, Disasters of the War: Pont d’Argenteuil, 1870 or 1871. Collection of the National Gallery of Canada, Ottawa. 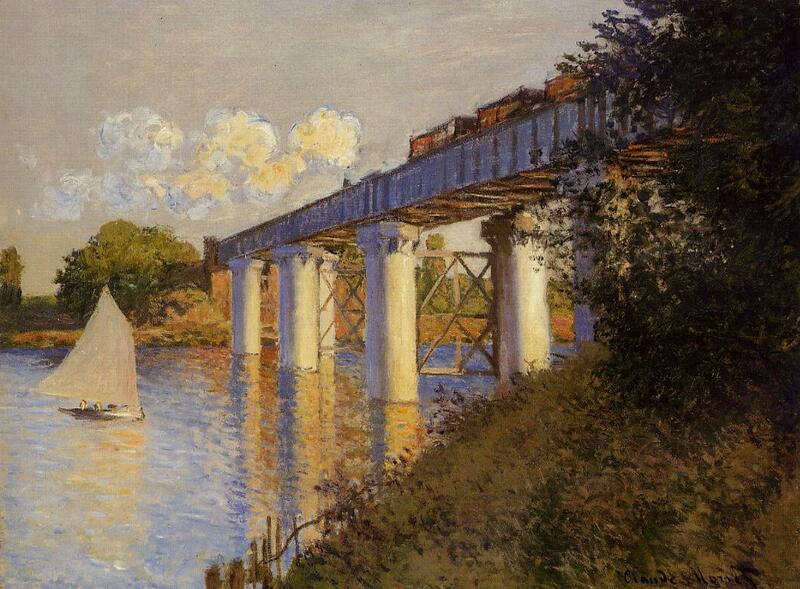 Claude Monet, Railroad Bridge, Argenteuil, 1874. Collection of the Philadelphia Museum of Art.